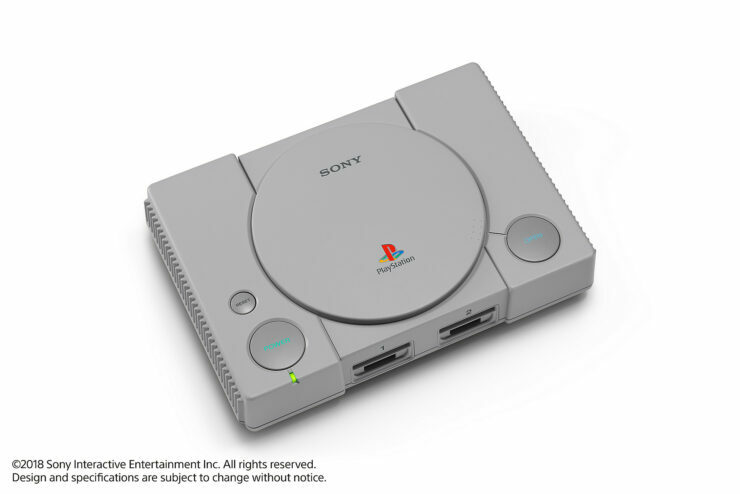 Sony has announced the PlayStation Classic, which will release on December 3 with 20 pre-loaded games, including Final Fantasy VII, Tekken 3, Ridge Racer Type 4 and more. 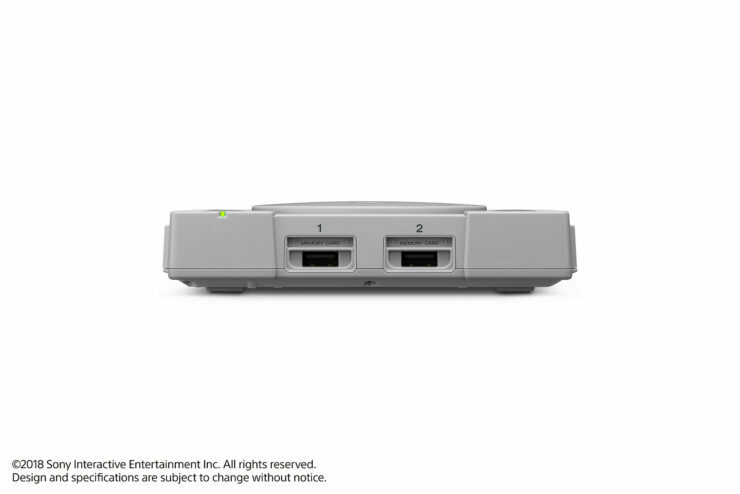 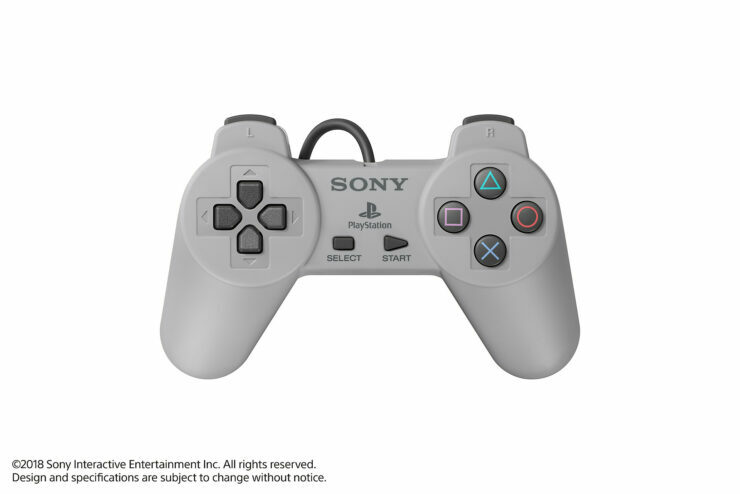 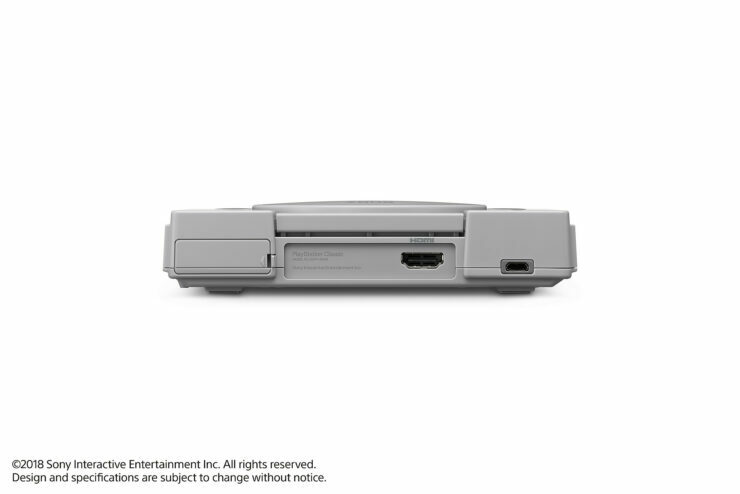 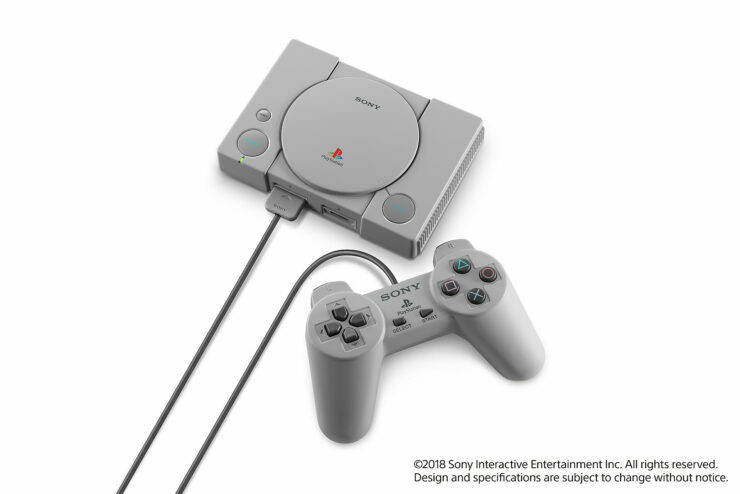 25 years after the release of the original PlayStation, Sony will be bringing back the original PlayStation experience through the PlayStation Classic – a mini version of the original PlayStation in similar fashion as Nintendo’s NES and SNES Classic Mini. 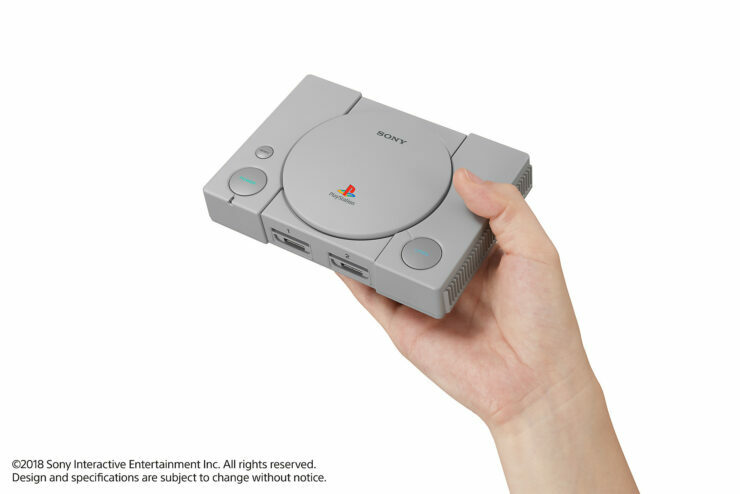 The mini-console will come with a HDMI-cable, a USB cable, and two PlayStation controllers for local multiplayer within compatible titles. In addition, the Classic will use a virtual memory card for saving. 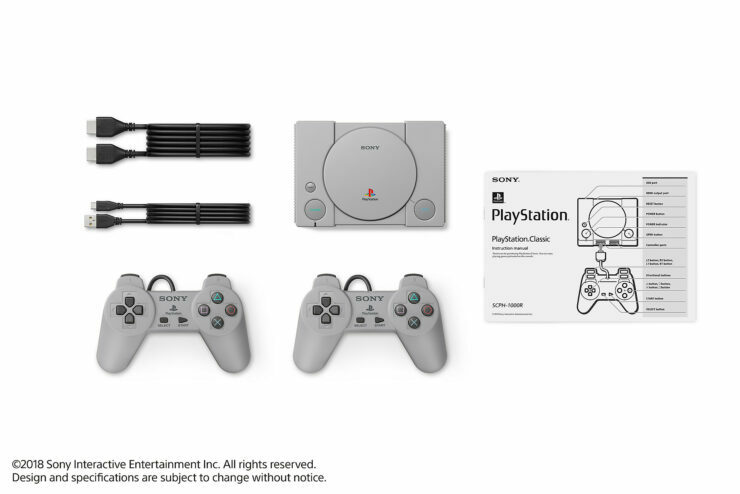 PlayStation Classic will be release on December 3, the launch date of the original PlayStation back in 1994, for $99.99/€99. 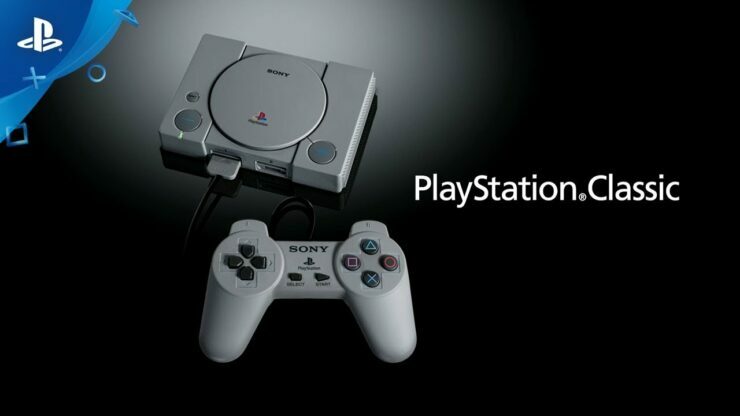 As said, the console will come with 20 pre-loaded games, including Final Fantasy VII, TEKKEN 3, R4: Ridge Racer Type 4, Jumping Flash!, Wild Arms. 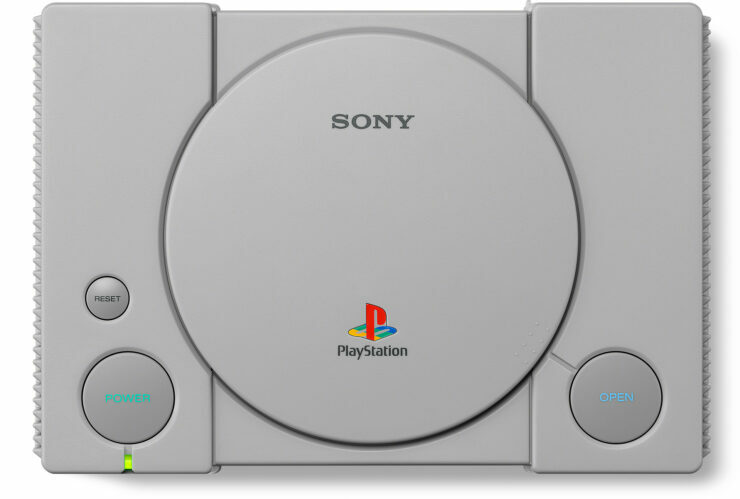 More games are yet to be announced. 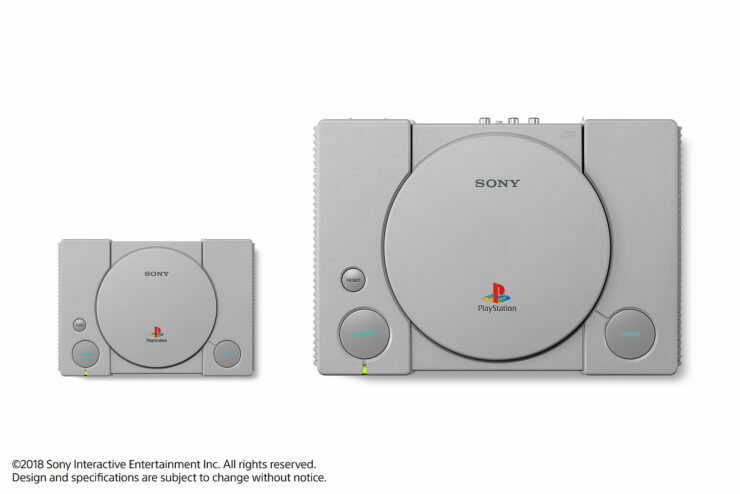 As always we will keep you updated as soon as we learn more about the PlayStation Classic and its pre-loaded titles.